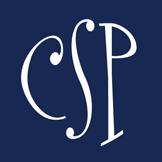 This is part of our Smarty reading series written by the Charlotte Mecklenburg Library. Vocabulary-building is very important for young children. Research shows that the more words kids know before they reach school age, the greater their success will be in the classroom and beyond. Charlotte Mecklenburg Library offers a wide range of programs and services to help build these early literacy skills, including a new collaboration with Community School of the Arts and Discovery Place. Get Ready with Words helps children from 18 months to age 5 increase their knowledge of new words. 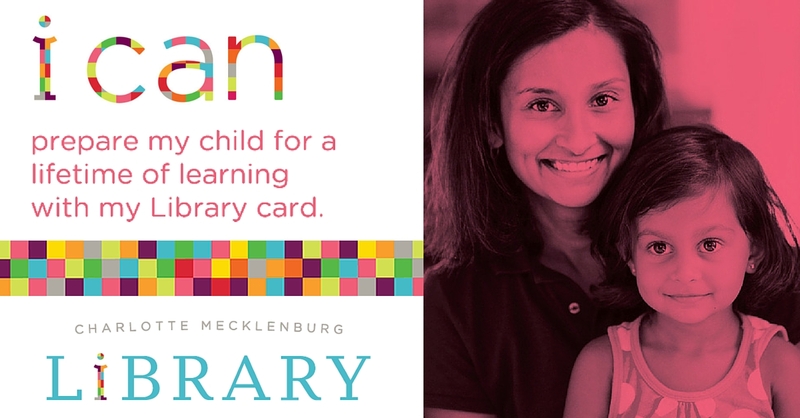 Charlotte Mecklenburg Library, together with Community School of the Arts and Discovery Place have partnered to help children in two underserved communities participate in activities that encourage vocabulary-building. 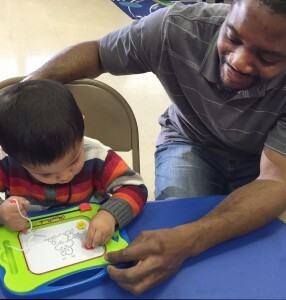 Additionally, the Library offers a variety of storytimes for children and caregivers throughout Mecklenburg County. Get Ready with Words is designed to help parents and caregivers teach their children new words on a regular basis. The program introduces adults to vocabulary-development strategies they can use at home, to ensure children enter school prepared for success. Parents and caregivers can begin by reviewing Get Ready with Words’ “Words of the Week” and completing weekly activities paired with these words. Check out GetReadywithWords.org for more details. Most of the Library’s 20 branches offer storytimes, during which librarians share books, stories, rhymes and songs with parents and children. Storytimes help foster a love of books and reading in children, and parents and caregivers are always encouraged to participate. Our furry friends love storytimes too. And reading to pets can encourage a reluctant reader. Several branches offer an educational support program called “Paws to Read,” in which children boost their reading skills and confidence by reading to a volunteer therapy dog. 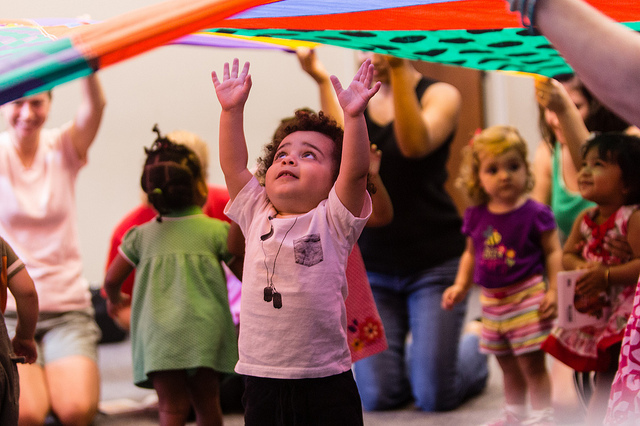 Other storytimes incorporate yoga, bubbles, music, movement, puppetry, and other multisensory experiences to bring stories to life in new ways. The Library even offers storytimes for babies 0-17 months old, designed to stimulate brain development through language and socialization. All of these programs and more can be found on the Library’s website. Announcing – Another Smarty Baby!